It was cold here in Chicago when we last met. It is now even colder. My entrails have gone numb. I am in retreat, and write this from inside a fortress of my own devising. The walls are piles of stash yarn, the roof is five incomplete sweaters, and the floor is paved with frozen tears. For company I have a mug of hot chocolate, a stack of new knitting books, and you. Thank you so much for stopping by. Would you like to pull up a chair? Sorry, there are no chairs. Only frozen tears. These four new books are all at the techniques-and-dictionaries end of the spectrum. They are for the adventurer. The dreamer. The knitter who is, frankly, a bit bored of it all and thinking he might run off to join the Foreign Legion or found an itinerant puppet theater. With that, you have probably already run off to the buy the book. In case you’re still here, let me tell you more about it. 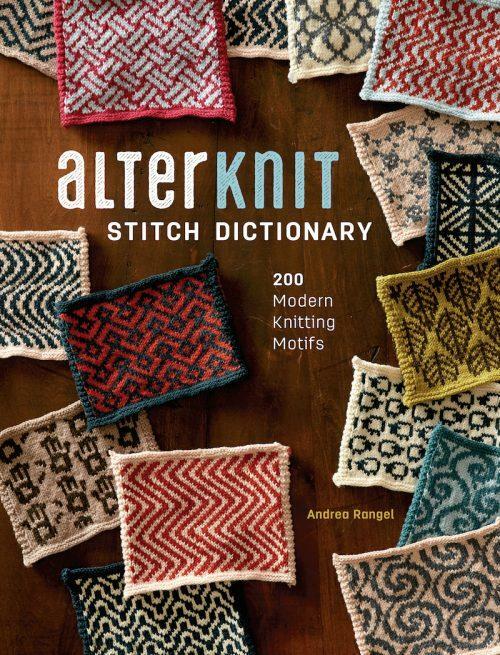 Rangel’s knitting stitch dictionary is not the typical ho-hum album of leaves and diamonds. Nothing (not even the diamonds, not even the leaves) feels like a retread of stuff you’re sure you’ve already got in another book. The geometrics that open the collection deserve to be called “modern.” They’re very of-the-minute. Bold. Jazzy. Some hark back to Op Art or the 1930s, but with a very 21st-century sensibility. Nothing, at the moment, is more Now than Then. Terrific. But it’s the figural motifs that really get you. There are hippos. Hippos! Two kinds of sheep. And puppy dogs. And parading zombies and Smurfy mushrooms. And monkeys and kitties and bees and aliens. There are bicycles, Big and Little. Chickens. Chickens! All throughout is a welcome sense of doors and windows thrown open to let fresh air into a stuffy room. The technical advice on handling multiple stranded yarns, choosing colors, and trapping long floats is among the clearest I’ve seen. Did I mention the Pooping Pig? Tracy Purtscher, who first caught the attention of the knitting public as a contestant on Skacel’s competition series The Fiber Factor, has turned a childhood memory of her grandmother’s throw pillows into what may be that rarest of rarae aves, a new knitting technique. In Dimensional Tuck Knitting (Sixth and Spring Books), she lays out a system for manipulating knitted welts–in themselves nothing new, of course–in a manner that causes the fabric to buckle, pucker, and balloon. You may well think that buckling and ballooning sound undesirable. But the effect, if thoughtfully employed, is intriguing. Purtscher cooks up textures that often take inspiration from chain or rope cables, but the look is softer. Plush. Voluptuous. These are deep, pliant fabrics that make you want to burrow and cocoon and snuggle. 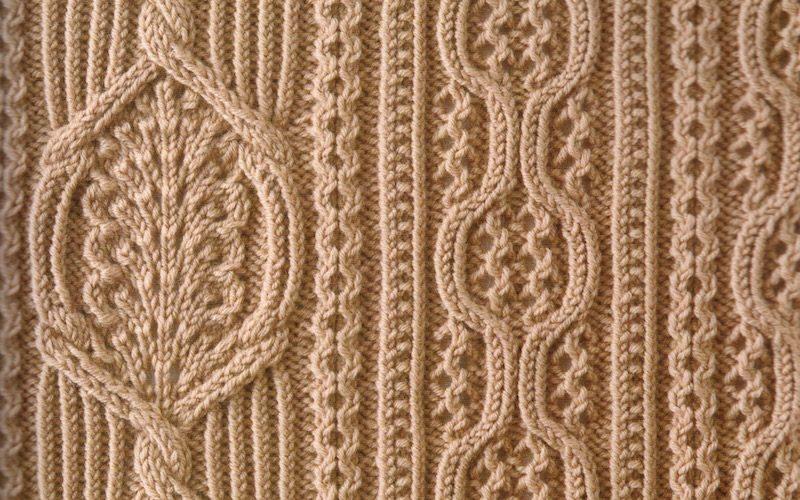 The first chapter lays out the “Nature and Mechanics” of the technique–making it accessible both to those who want to knit it and those who might like to design with it. Then follows a thorough demonstration of the required moves and the system of charting (which I venture to say are well within the grasp of any chart-reading knitter who can pick up stitches and decrease); a 70-odd page smorgasboard of the author’s own tuck stitch motifs; and ten luxurious patterns for those who want to dive in with a project. I mean, it’s seed stitch. Who cares about seed stitch? 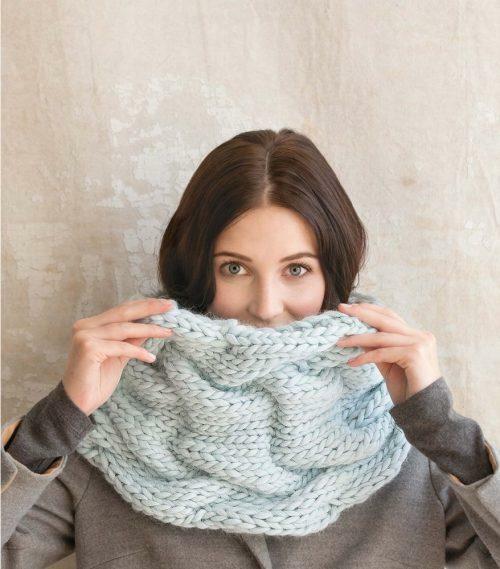 It’s not ribbing—the first exciting thing you make with both knits and purls. 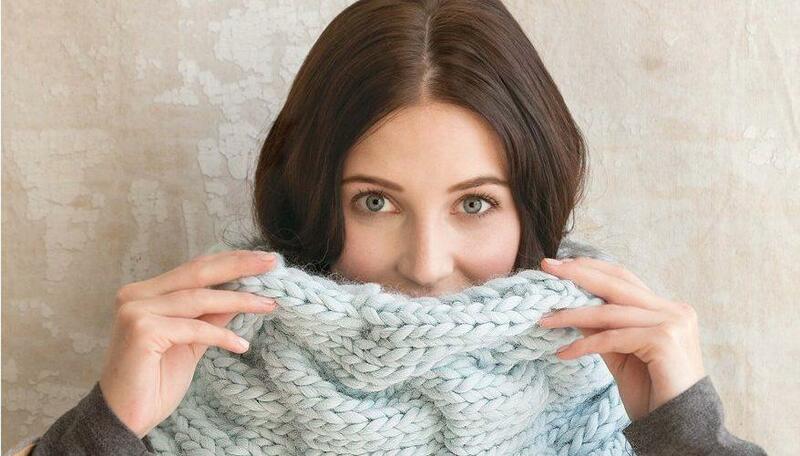 It’s not cabling—the first fancy thing you make with both knits and purls. It’s seed stitch. It’s just there. It’s the Jan Brady of texture patterns. Drysdale doesn’t deny that seed stitch (free pattern: CO 2 sts, *k1, p1, turn work, rep from * until the end of time, BO) is simple. But like an expert mixer of cocktails, she adds dashes of other techniques to change the flavor. Seed stitch plus lace. Seed stitch plus stranded colorwork. Seed stitch with a cable chaser. 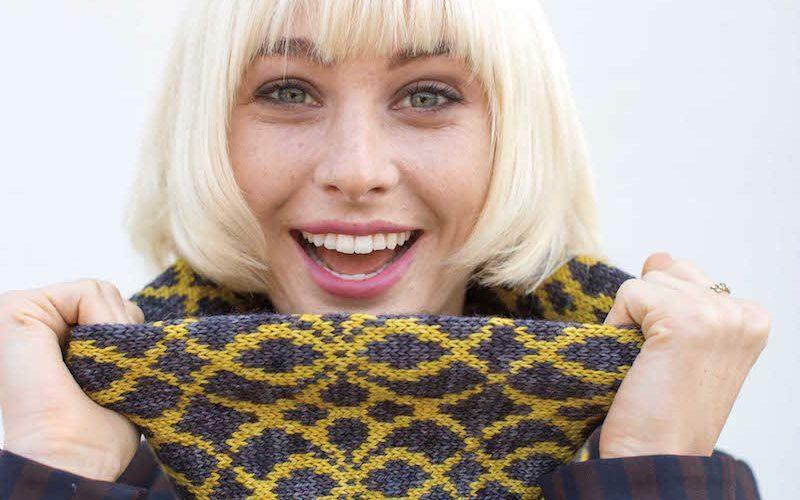 The centerpiece of the book is the author’s collection of 60 motifs (all given row by row and as charts) for those looking to design, but there’s also a fun portfolio of 20+ patterns for garments, accessories, and home decor that incorporate techniques from the first section. Gift idea: Next time someone moans to you that “all” she can do is knit and purl, hand her Seed Stitch instead of kicking her in the shins. There’s that word again. Exquisite. 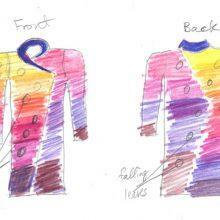 To be fair, I don’t envy any writer who has to come up with adjectives for Hitomi Shida’s stitch patterns. I’ve been sitting here for forty minutes beating my thesaurus with a stick. This edition, from Tuttle Publishing, is Hitomi Shida’s second pattern collection and the first to be made available in English. 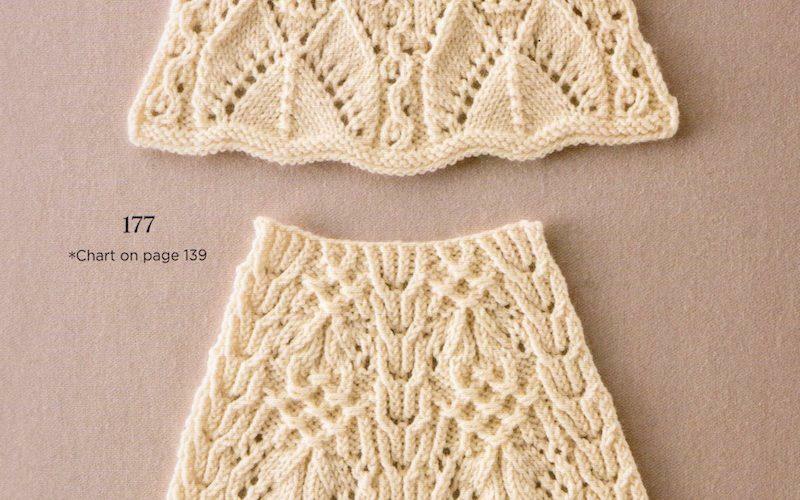 Translator Gayle Roehm’s alluring introduction to the sensible, standardized world of Japanese knitting charts is a fit prelude to what follows. What follows is difficult to describe. A comparison of the table of contents to the actual contents suggests that even the editors struggled with classification. 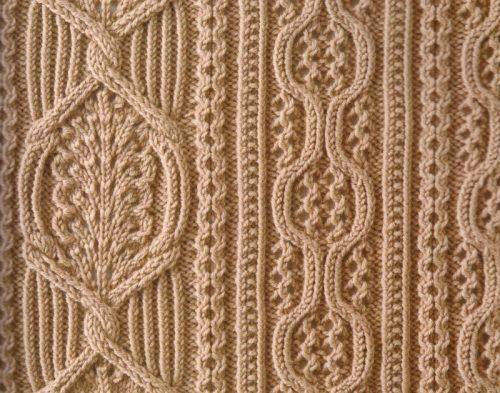 There are separate sections for “Lacy Patterns,” “Overall Patterns and Crossing Stitches,” “Pattern Panels,” and “Pattern Arrangements,”—but to be blunt it’s all just . . . uh . . . Hitomi Shida. She is her own category. 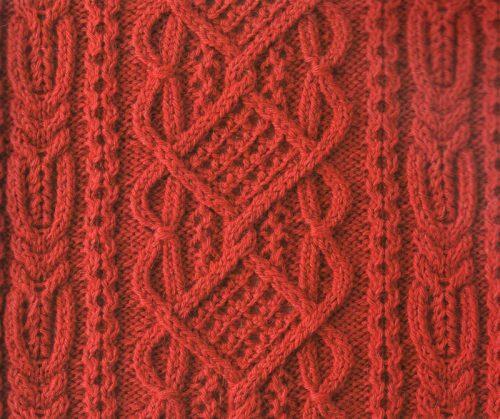 All knitting is formed on a basis of horizontal rows and vertical columns. Shida doesn’t seem to care. She blows the grid to smithereens and replaces it with curves and knots and meanders and swoops and froufrou. She is Victorian, Baroque, Rococo, Gothic, Deco, Turkish, Byzantine. She is whimsical, romantic, dramatic, ornate. She is often many of these, on a single page, all at once. 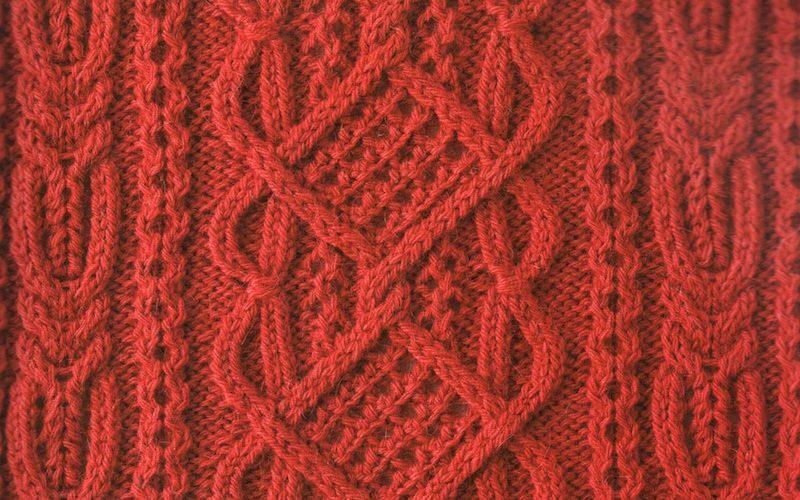 So how the hell do you describe what I’m looking at right now—a perfectly proportioned motif that’s got traveling twisted stitches, bobbles, lace, cables, biased stockinette, garter stitch, and surface embroidery all in a chart the size of a mug mat? Better to just knit it. Which is what I’m off to do. 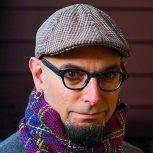 Books with Franklin: So You Think You Can Art? 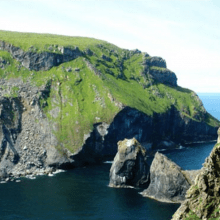 Franklin Habit on Books: How Far Will You Go? And after reading these reviews, I want to hold the books in my hands and pour over them. Oh, and knit, too. My local yarn store will hear about this, let me tell you, and they’ll be happy for the business. Outstanding writing and enthusiastic enabling are only two of your skills, sir. Thanks so much for making me laugh out loud. As a fellow Chicagoan, I feel your pain. 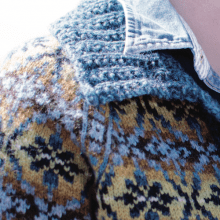 But cold weather was made for knitting and reading hilarious book reviews. Cheers. I got the Japanese Knitting Stitch Bible as a Christmas gift from a friend. The illustrations alone are enough to knock you out. Looking forward to trying out some of the patterns. Reading Franklin Habit is like having dessert for breakfast. Always a treat! Thank you, Franklin. You made my morning! My pipes are frozen (literally – in the bathroom, frozen solid) and we have no water pressure and are under an indefinite boil water advisory and I live in New Orleans, for heaven’s sakes, so I can only imagine what it is like in Chicago. You have my sympathy. I have the last book (your review is spot on) and now I may have to get the first one as well. You had me at pooping pig! Delightful! 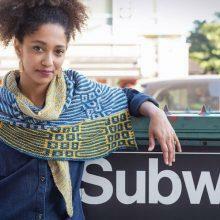 I may be running off to buy Alterknit and Seed Stitch this afternoon. Your writing is always delightful, Franklin. I’m off to reserve these at my library! A few of these books have been on my wishlist for a while…these reviews cemented my decision to purchase two of them TODAY. 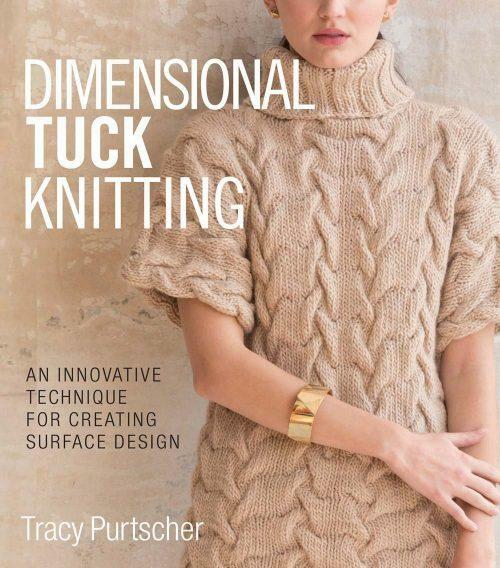 Thank you for the humor and insight…I’m in northern Illinois where it is cold, cold, cold…and in the last two weeks I’ve finished fingerless gloves for my wife and a sweater for one of our pugs (it’s a long-sleeve turtleneck!!!). Everyone needs knitwear to keep warm up here! Frozen tears here too❄️! Thank you for the inspiration! Franklin, as always, is enlightening and entertaining! Thank you. It sounds mighty cold up there in Chicago, as I write from Down Under where we are roasting in 30+C…..the Japanese pattern book looks lovely. We are travelling to Japan later this year so I might hunt it out when I’m there. Your columns are always a delight, Franklin – keep up the great work! I have the first two. Haven’t knit anything yet, but I love leafing through them! Blown away with these. Thanks for sharing, now I’m off to check Amazon. Then I would like to hide behind my walls with my stash and have some fun. 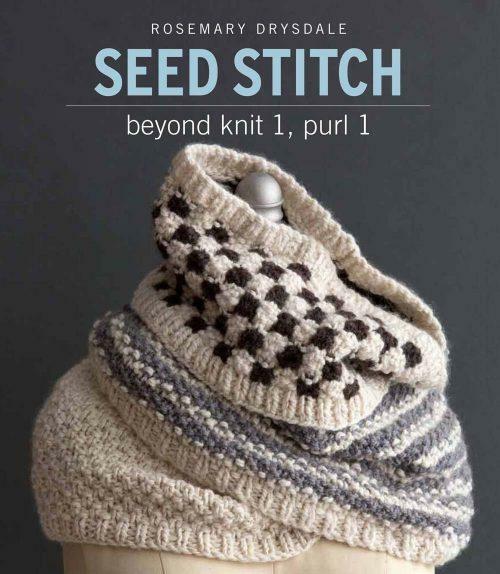 Franklin, you may want to spend just a bit more time with the seed stitch book since your “free” pattern results in ribbing, not seed stitch. May your entrails thaw out soon, so you can start knitting the stash/insulation. WAIT. WHAT? NO NO. THAT WAS…I WAS TESTING YOU. TOTALLY NOT A MISTAKE. I TOTALLY DID NOT GET SEED STITCH WRONG IN A PUBLIC SPACE. WAS A TEST. YES. CONGRATULATIONS YOU PASSED THE TEST. WOOOO. I’m in Michigan and is pretty cold here too, but luckily my house has heat. 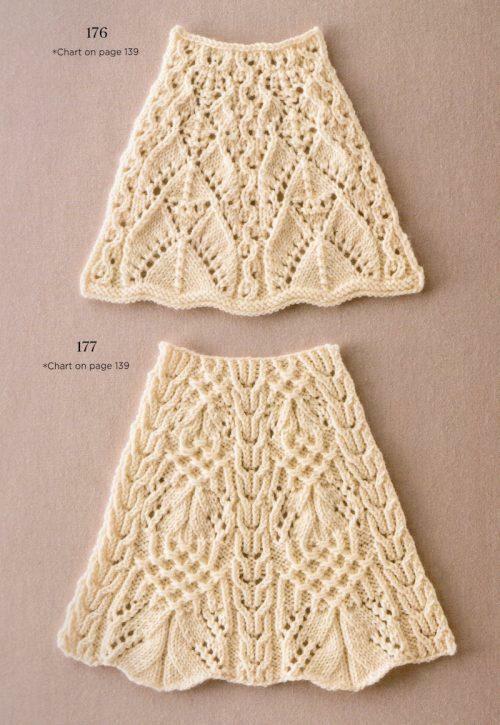 I am having palpitations looking at the patterns from “Japanese Knitting” WOW! and I have a birthday next month…I know just what to get myself. Thank you Franklin Habit. Sending you a tissue for the tears via cyberspace. Sadly the Japanese one is out of stock af least on Amazon. Thank you Franklin, love your writing. 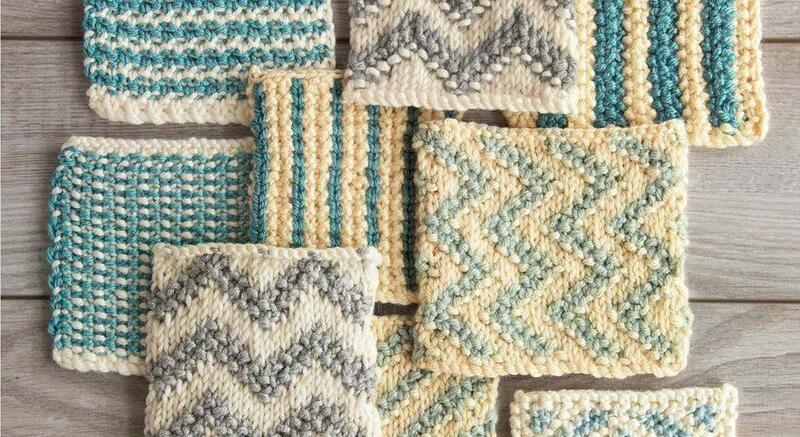 I had not really given consideration to the AlterKnit Stitch Dictionary, as I tend to go trad in my colorwork. But after your review, I checked it out in the bookstore and loved it! So many wonderful patterns which appear sedate at a distance, but reveal themselves as humorous up close. Best of both worlds. Thanks so much for the review! 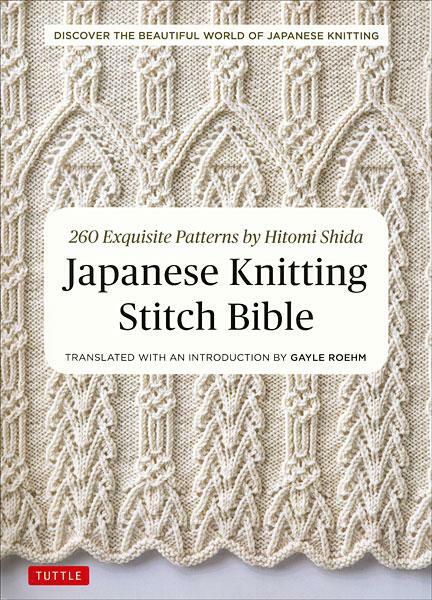 Japanese stitch patterns have always intimidated me – but I need that book! And, Franklin, maybe you could cuddle with Dolores to warm up. But then again…. maybe not…..
Escribes increíble!!! Me enamore de estos libros, los pediré en Amazone. Saludos desde Mexico! In my hands, finally, is my very own copy of Shida’s book. It’s a book I realized, almost instantly, that I will use so often that it’ll likely end up falling apart. 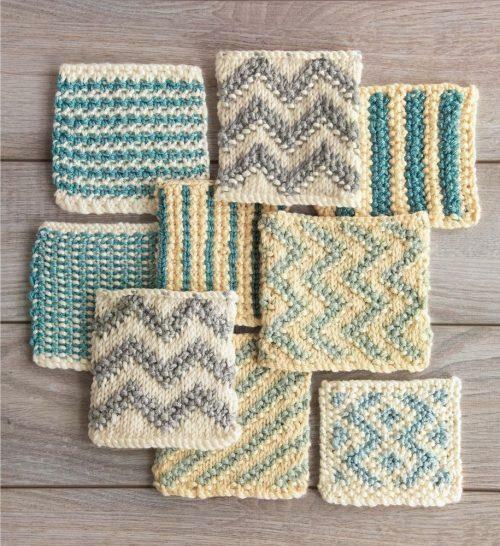 Not that I know where to start, because I cannot make up my mind on which design to start WITH, but I do know that I will be knitting swatch after swatch after swatch simply for the challenge and the giddiness of being able to knit any of Shida’s stitch patterns. And I realize, with extreme embarrassment, that to do any of these indescribably beautiful patterns justice, I am going to have to improve my decreases by about, oh, a million percent. Only then will I decide which ones–and how–I’ll incorporate into the Most Gorgeous Knitted Object I’ve ever come up with. It’s a lofty goal. Add a smidgen of Jamaican Rum with coconut liquor to that hot coco and you’ll enjoy, but not too much or you’ll add to those tears on the floor. The Jap.St.Bible does have Exquisite patterns!